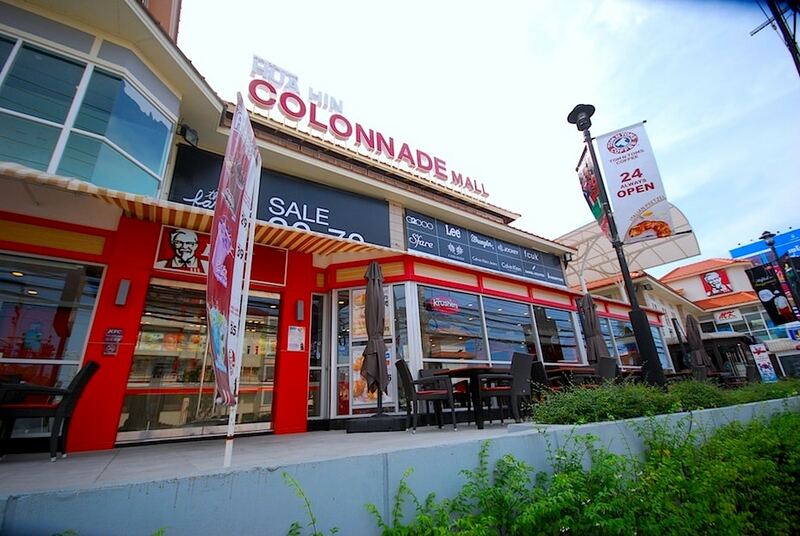 Hua Hin Colonnade is a small boutique hotel situated in Hua Hin city center. The hotel features all the main requirements for their guests and is only a couple of minutes to the beach. The hotel provides modern guest rooms with all the amenities you need and free of charge WIFI internet. It is ideally placed and gives direct access to the shopping center and night market.